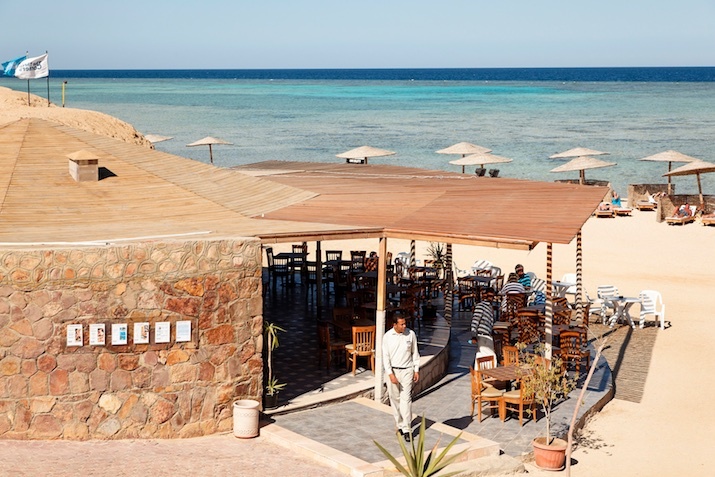 The Three Corners Fayrouz Plaza Beach Resort offers modern, comfortable accommodation in easy distance of central Port Ghalib. 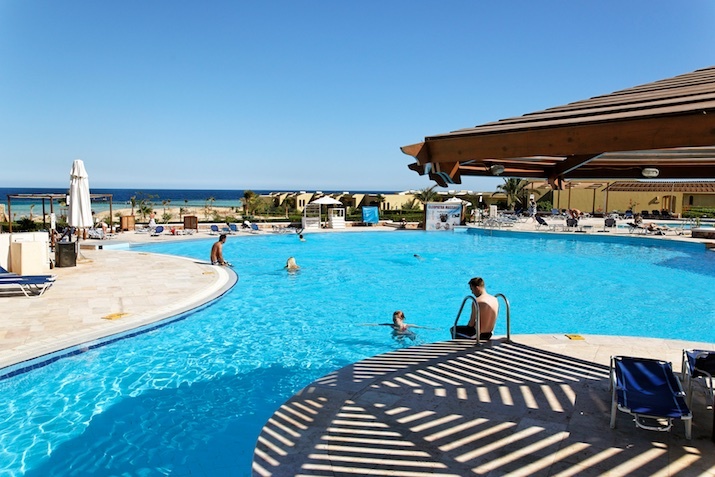 The service is second to none, and you’ll find a great choice of dining options from the excellent main buffet to à la carte restaurants, including a Belgian-themed one! 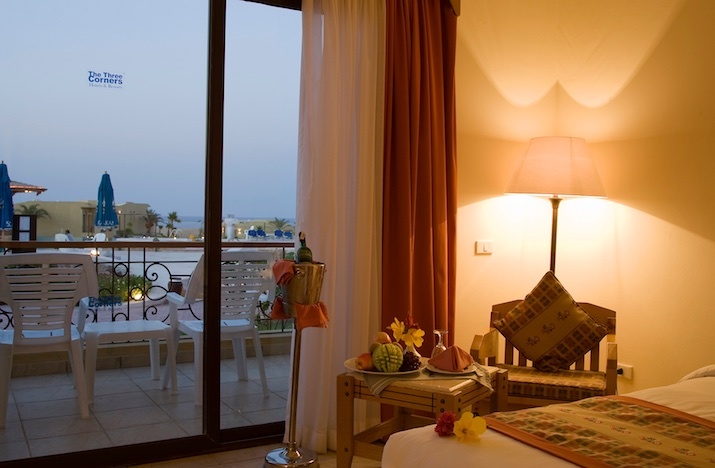 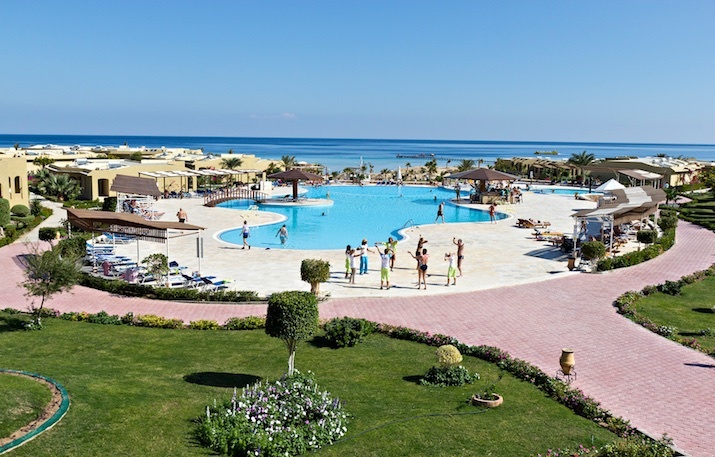 The pool area has breathtaking views across the Red Sea towards the golden sandy beach. 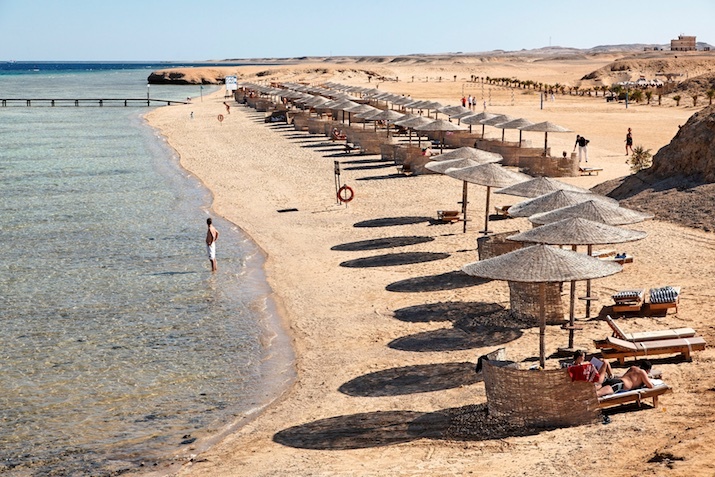 In a prime beachfront location around 6km from the airport, and 2km from Port Ghalib marina with its many dining and shopping opportunities. 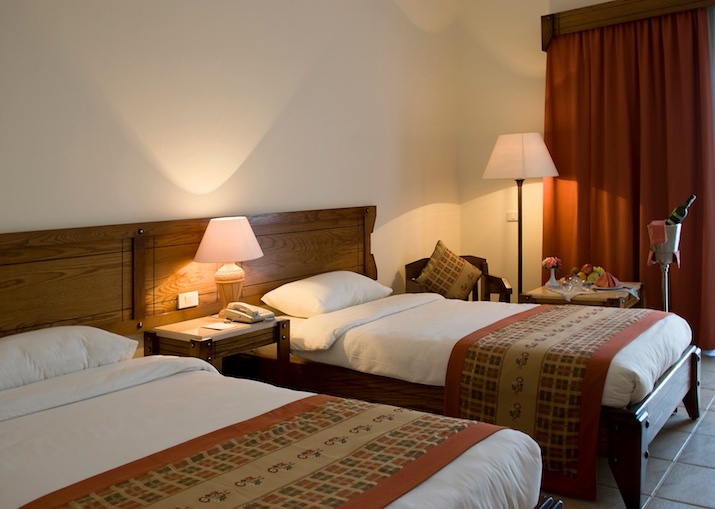 FAMILY ROOMS are larger, with a sliding privacy partition and sleep 2 adults and 2 children, or 3 adults.